What shoe size is extra large? They are one size fits most- I would say will fit up to a size 13 for sure. 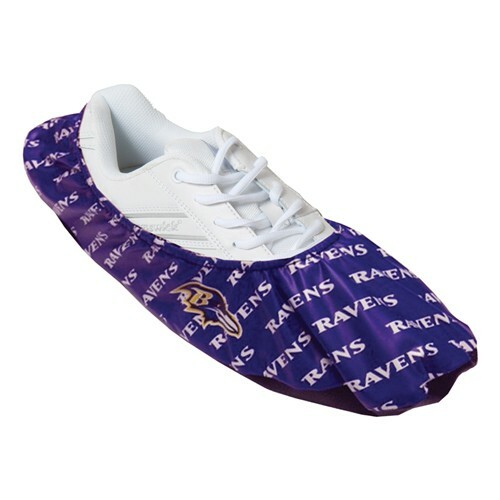 Due to the time it takes to produce the KR Strikeforce NFL Baltimore Ravens Shoe Covers ball it will ship in immediately. We cannot ship this ball outside the United States.